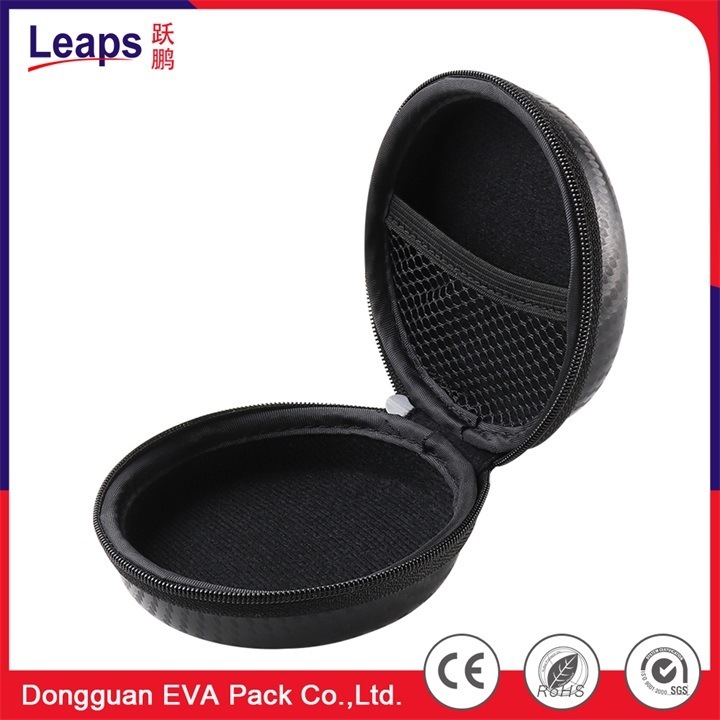 Â Electronic product Eva bag. 5.Water resistance: closed bubble structure, not water absorption, moisture proof, good water resistance. 6.Corrosion resistance: resistant to seawater, grease, acid, alkali and other chemicals corrosion, antibacterial, non-toxic, no pollution. 7.Processability: and easy to hot pressing, cutting, coating, bonding and other processing. 8.Anti vibration: high resilience and tensile strength, strong toughness, good shock proof / buffer performance. 9.Temperature preservation: thermal insulation, heat preservation and low temperature performance excellent, can withstand cold and exposure. 11.Resilience: elongation and springback are better than other materials. Our products application For Hardware Tools /Hand Tools, Electrical Tools, USB Tools, Wine Box, Transportation, Gun Cases,Musical Instruments Box, etc. Electronic appliances, precision instruments, instruments and other electronic products such as shock cushioning packaging and other fields. Automotive electronic accessories, air conditioning refrigeration accessories, cold storage insulation materials, machine and equipment sealing buffers, thermal stereotypes. Various precision instruments, medical tools, measuring tools packaging lining, sporting goods, intellectual building blocks and so on. 1. The fabric fits with EVA. 2. 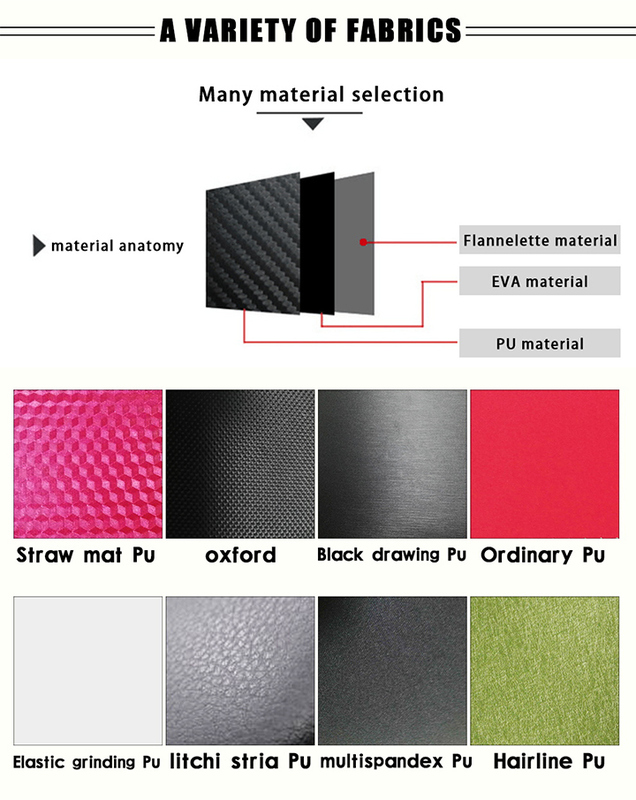 The material is fitted with EVA. 3. The composite material is usually made of sheet material, and the size of the material is generally 1.4 / 3.2 m.
4. According to the actual material width of our products, open (cut) into a corresponding size of small pieces. 5. The next is hot pressing (or cold pressing) molding, any product can, as long as the mold out, can be pressed out, the LOGO above the product can choose hot pressing, can also choose to move up. Or both hot transfer printing, can be monochrome, but also multi-color, according to the customer like. 6. 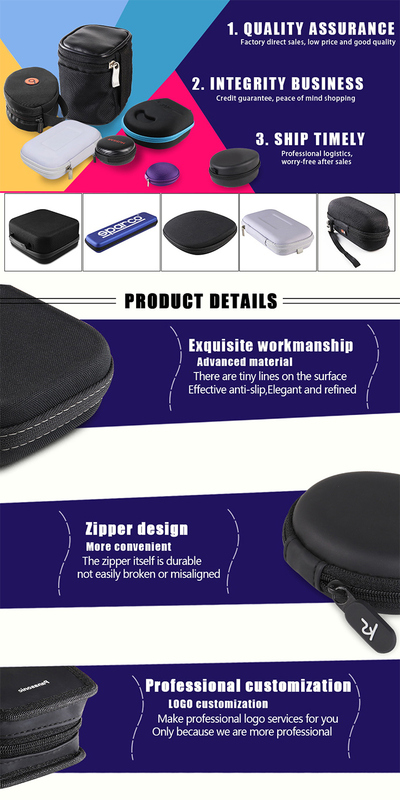 The auxiliary materials can be used for sewing the car seat , and the inspection and packaging is carried out . 7. And then there's the QC test. Â Â A:Of course, we are factory. We have better quality control and better price. 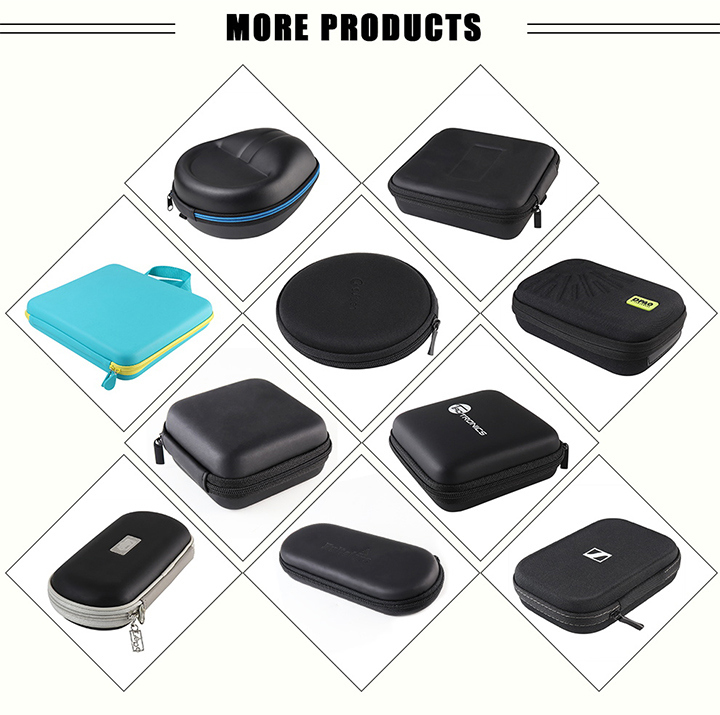 Â Â A:Yes, we provide samples for free,except the new mould and customized logo. Customer only need to pay the cost of courier by Express. And the freight is refundable when order confirmed. 3. Q:What is the logistics mode of the goods? 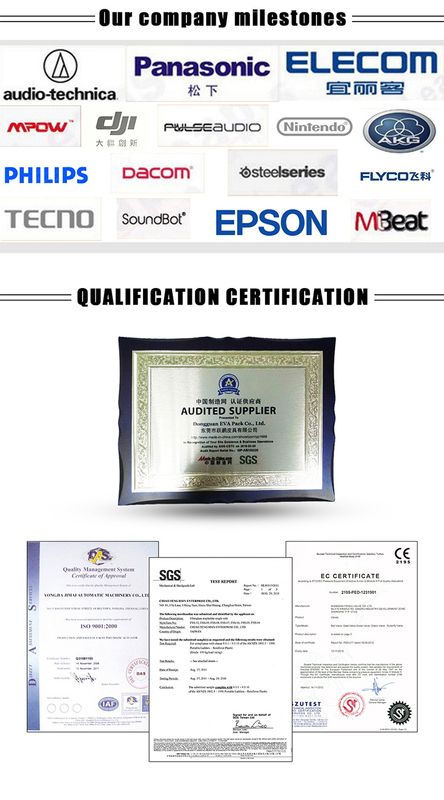 Â Â A:Yes,We Can accept OEM/ODM,and We have a professional R & D and production team. 6.Â Q: Why do I select Classic Packing as best choice? Â Â A: 1. With extremely strict raw material standards, we only use the best raw materials. Â Â Â Â 2. We are original factory, which means all the intermediate channels costs are reduced and more competitive price offered. Â Â Â Â 3. According to different requests, 6Â quality inspections are completed. Â Â Â Â 4. Customized solution for specific requirement will be supplied by our own oustanding sales team andÂ skillful R&D team.